Calling all Girl Scouts, Cub Scouts and Boy Scouts! We are offering the Religious Award Programs for K-12 Youth again this year. Beginning in Fall, five different programs for five age groups will meet for 1 to 1 1/2 hours per week, for 4 to 8 weeks (depending on age group). For info contact John Anderson at 317-7514. 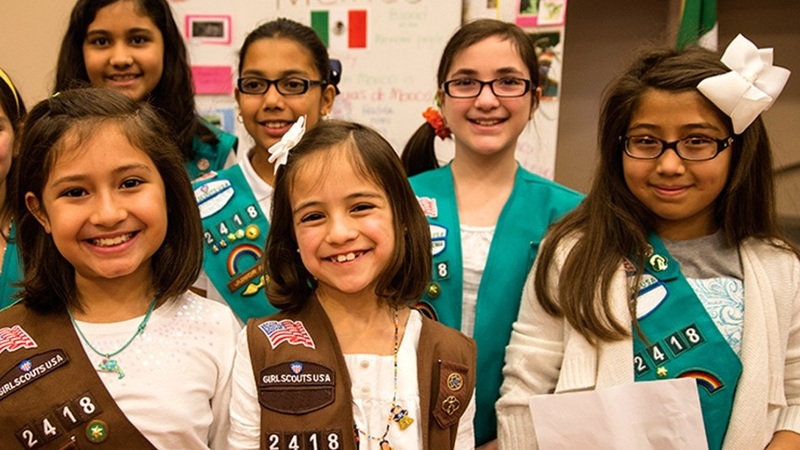 Girl Scouts at St. John will begin troop meetings in the Fall. We meet the 2nd and 4th Mondays of the month from 5:30 – 7:30 pm at the church. Girls starting kindergarten to 12th grade may participate. Contact Tresa De La Cruz at Jerome_tresa@hotmail.com if you’d like more information about how to join a troop or to volunteer. 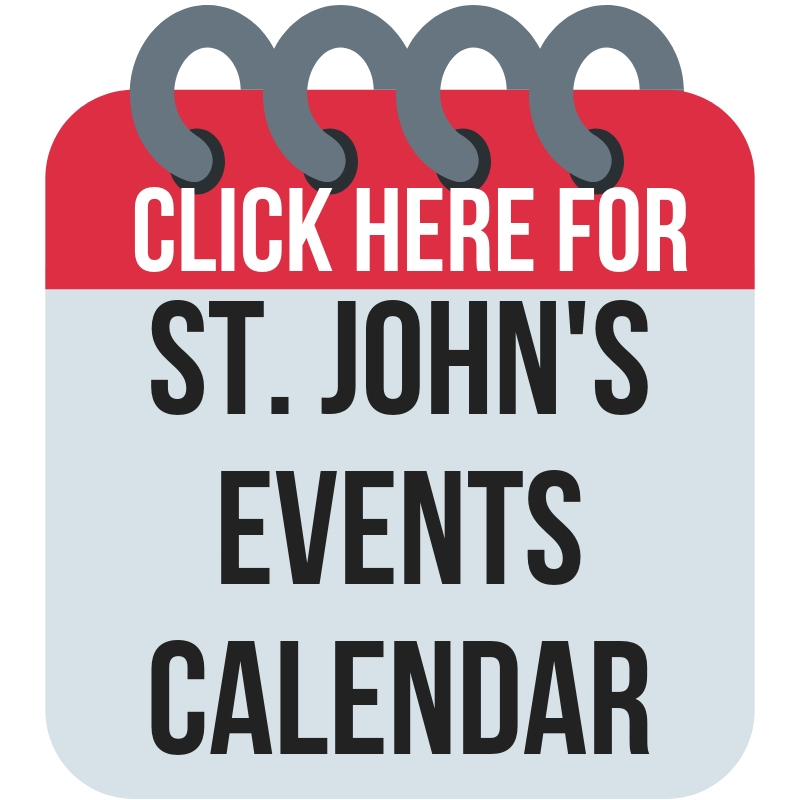 Boy Scouts at St. John will begin troop meetings in the Fall. Please see our calendar for dates and times as they vary. Boys starting kindergarten to 12th grade may participate. 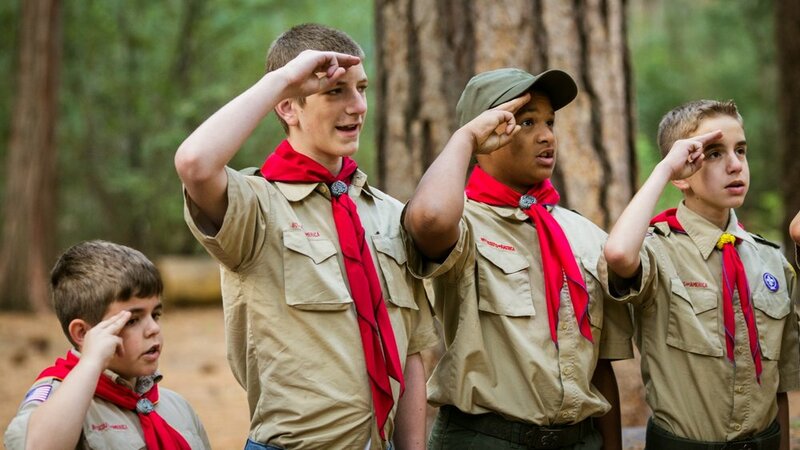 If you’d like more information about how to join a troop or to volunteer, please contact John Anderson at 317-7514.